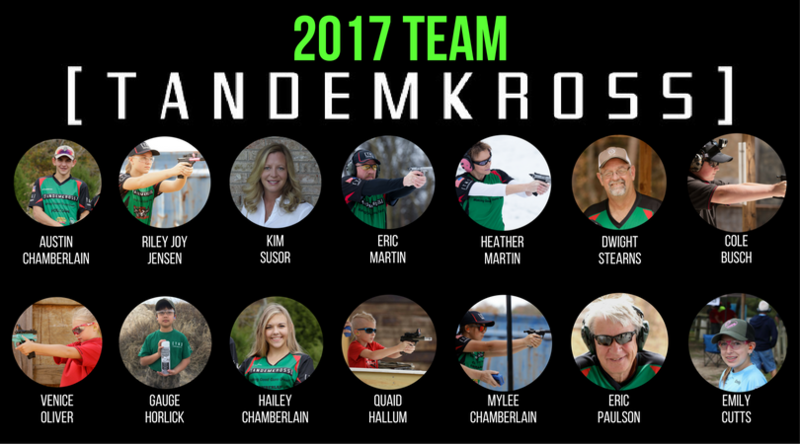 Learn more about Team TANDEMKROSS 2017 and explore their favorite firearms accessories and TANDEMKROSS upgrades. 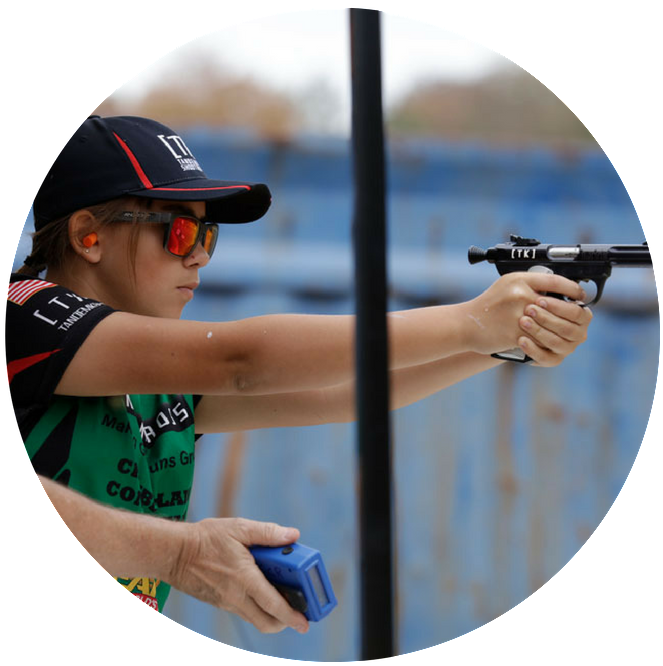 Use their tips to improve your own performance in Rimfire Challenge, Steel Challenge, USPSA and other speed shooting sports. 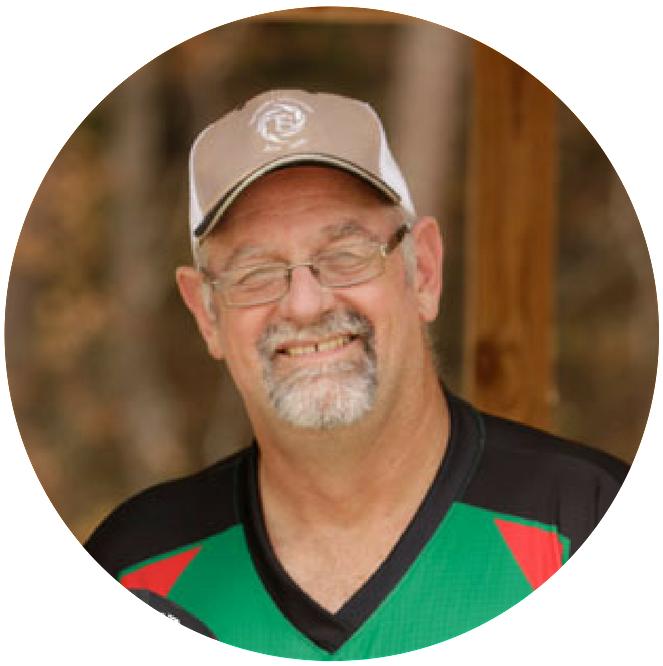 Introduction to competitive shooting: Eric had been a recreational clay target shooter for many years, but after being invited to a local steel plate match in 2012 he became hooked on competitive steel shooting. 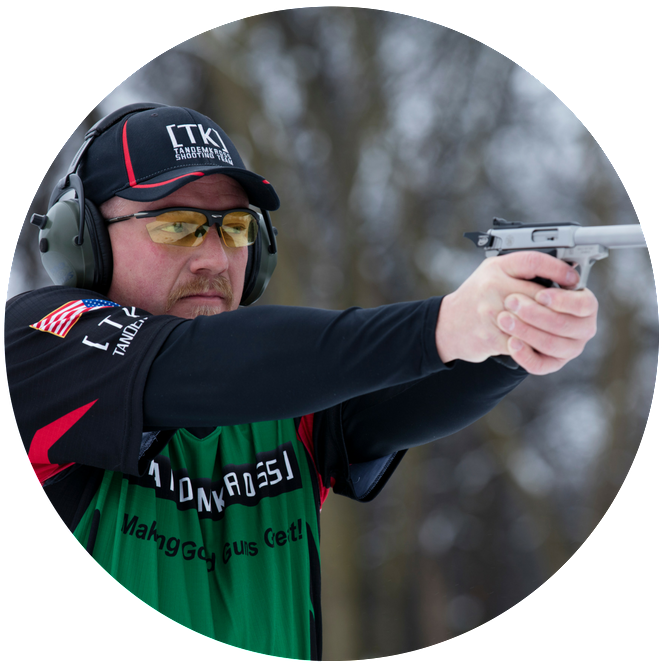 The third match he ever shot was the 2012 Ruger® Rimfire World Championship. 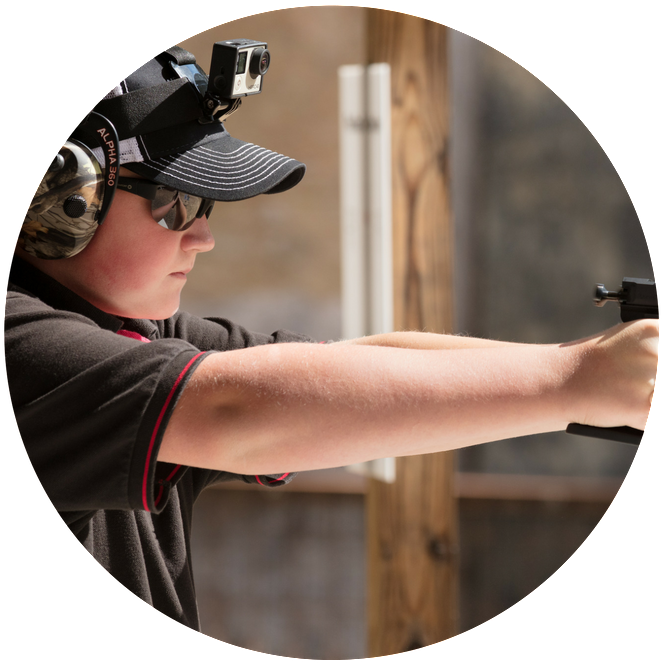 Introduction to competitive shooting: After a friend invited him to come to a match, Austin was hooked on competition shooting. Now he and his family travel the country and compete in matches together. Introduction to competitive shooting: Riley was introduced to shooting at a "shooting party" hosted by her grandparents. Her grandfather jokingly asked whether she wanted to try shooting in a match and the very next weekend she shot her first match. She washooked and still travels to matches with her grandparents. 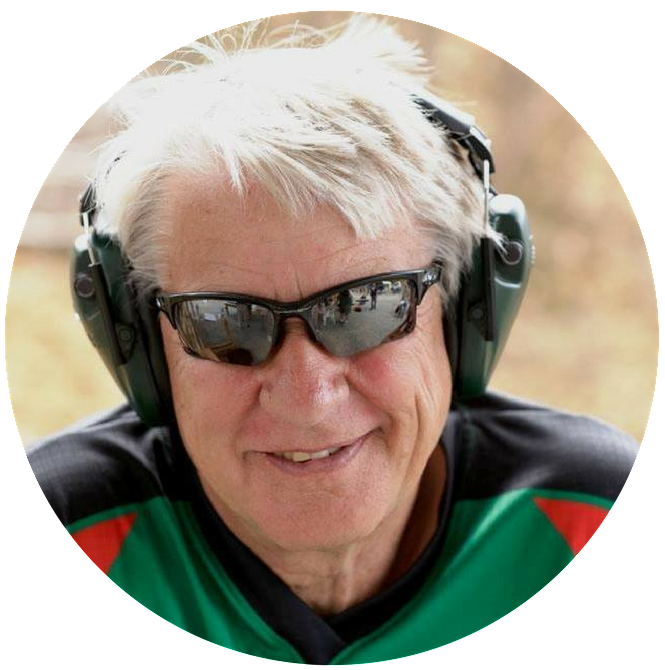 Introduction to competitive shooting: Dwight began shooting competitively after a law enforcement co-worker convinced him to shoot his first match in 1980. 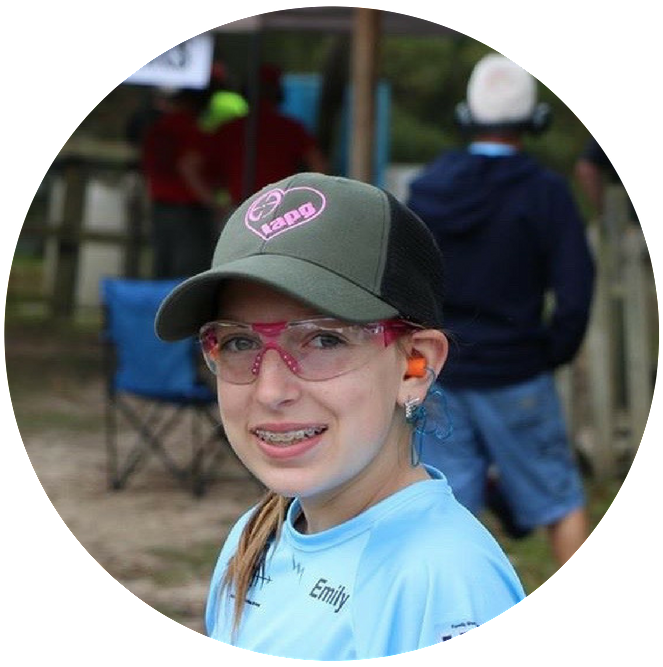 Introduction to competitive shooting: Emily began shooting with the Delran Junior MarksmanClub, where she learned firearms safety, responsibility and marksmanship. 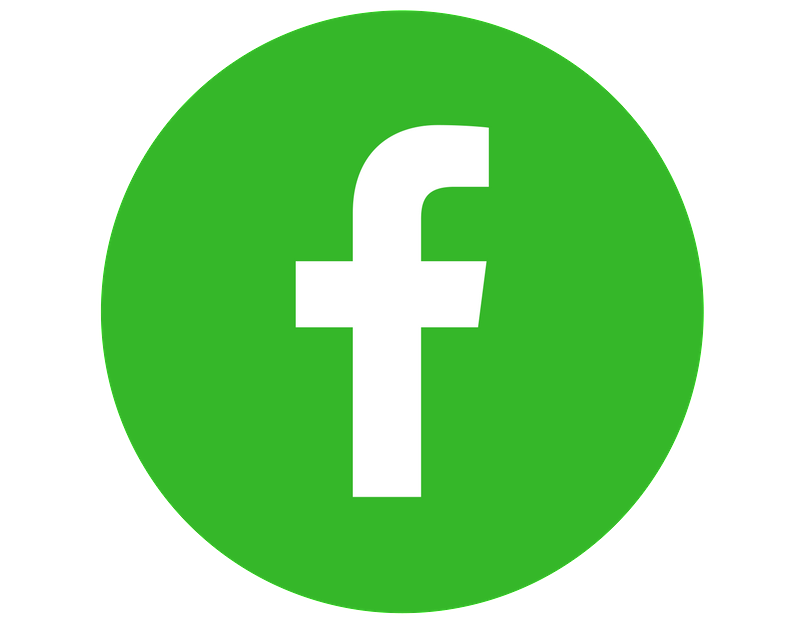 Introduction to competitive shooting: Eric was introduced to competitive shooting by a friend who invited he and his wife to a match. After that, he was hooked. 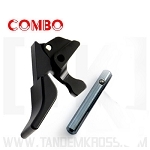 Introduction to competitive shooting: Heather was invited to a local rimfire match by a friend. She used his limited guns to try it herself and, despite missing a lot of targets, was addicted. 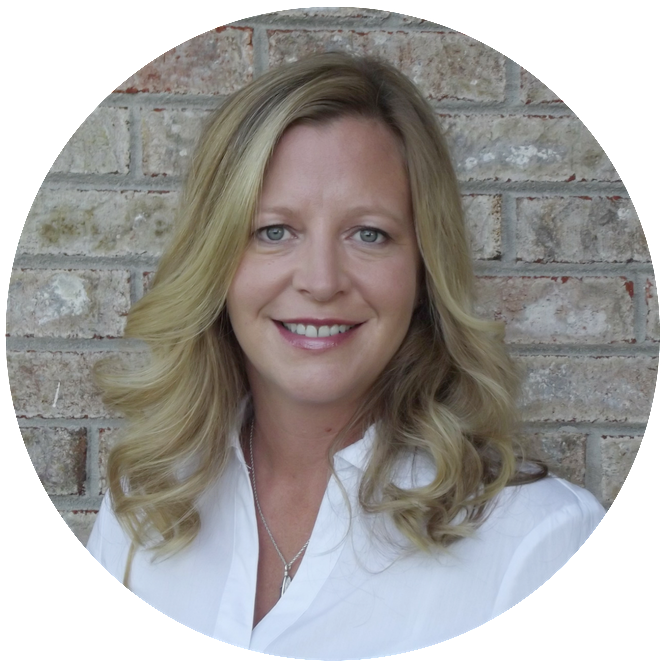 Introduction to competitive shooting: Kim wanted to be proficient in handling and shooting firearms and went to Cavern Cove Range in Woodville, AL to learn. There, she discovered a whole new world of shooting. 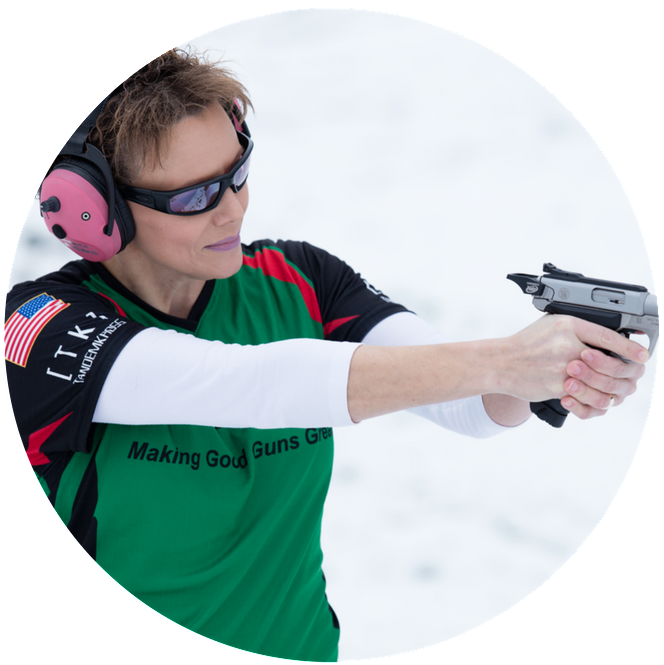 She was invited to shoot the monthly rimfire match and was hooked. 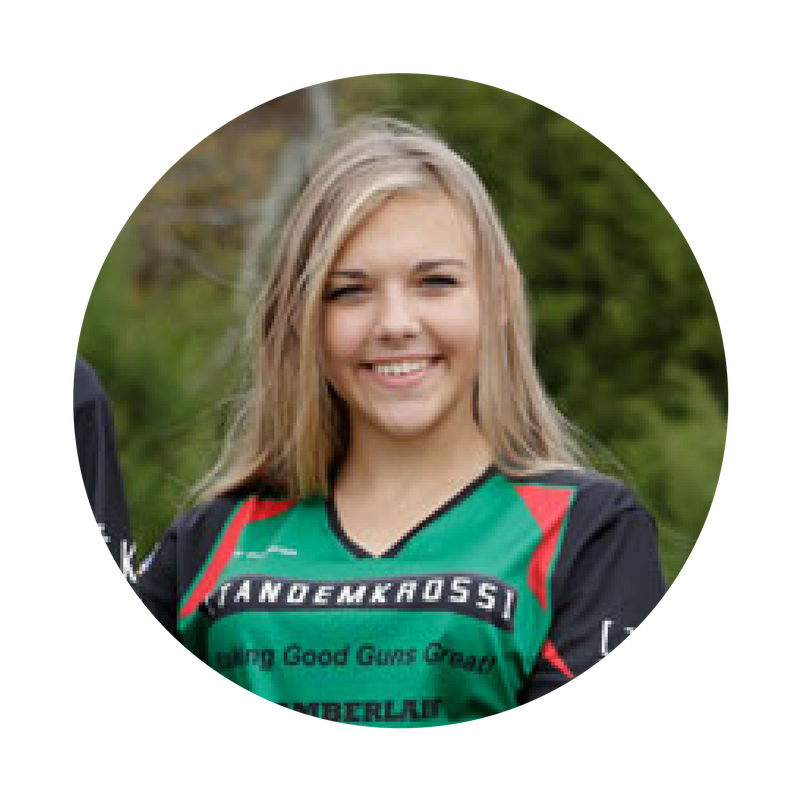 Introduction to competitive shooting: Cole has always enjoyed competitive sports, traveling and meeting new people. His dad trains specialized military and law enforcement teams in firearms, and Cole spent time helping out at the range and, sometimes, shooting with the special operations and SWAT teams being trained, sharing techniques and tricks. 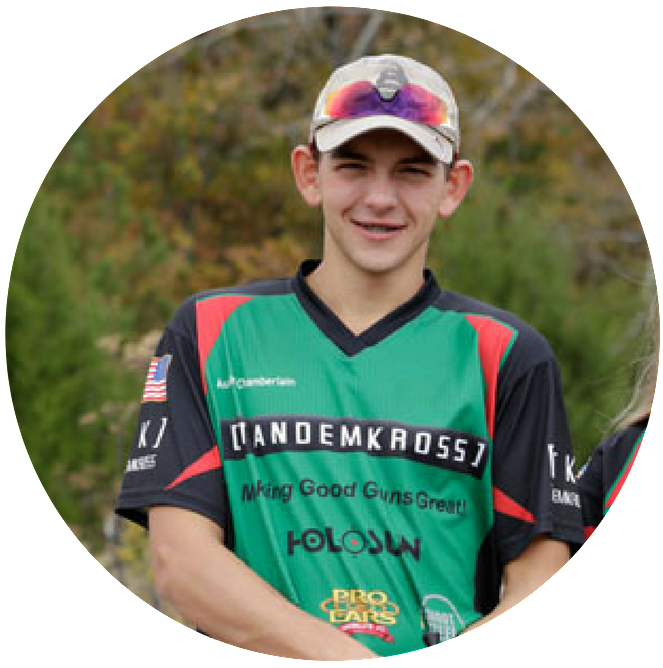 His dad suggested he try competitive shooting and after his first NSSF match, he was hooked! Introduction to competitive shooting: Venice spent a lot of time watching her dad and other kids shoot at rimfire matches, and decided she wanted to join in on the fun! Introduction to competitive shooting: Gauge started out shooting with his dad, and after some practice decided to join in on rimfire matches himself. 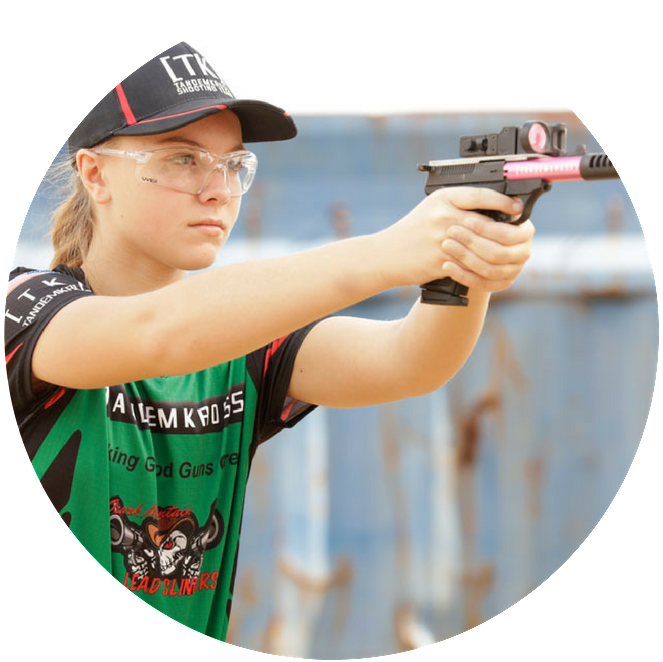 Introduction to competitive shooting: Hailey was introduced to competitive shooting by her brother, Austin, and now travels the country with her whole family to attend matches. 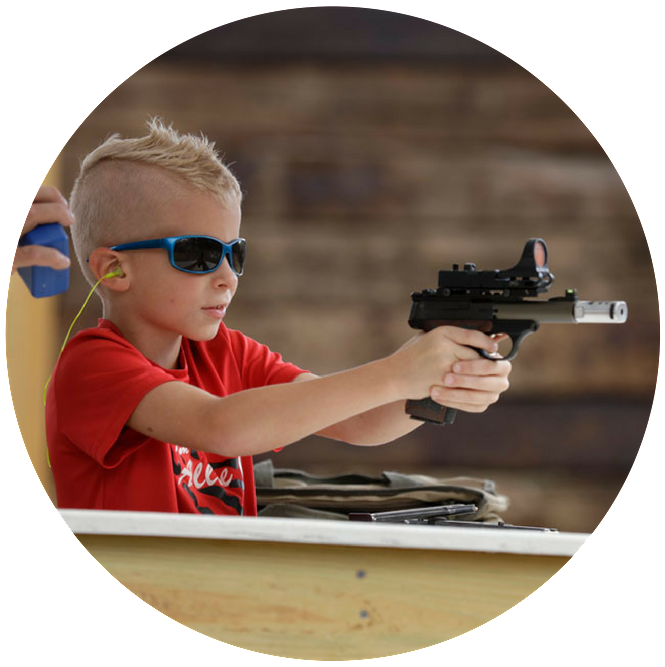 Introduction to competitive shooting: Quaid starting shooting at age 5 with his dad, focusing on firearms safety. 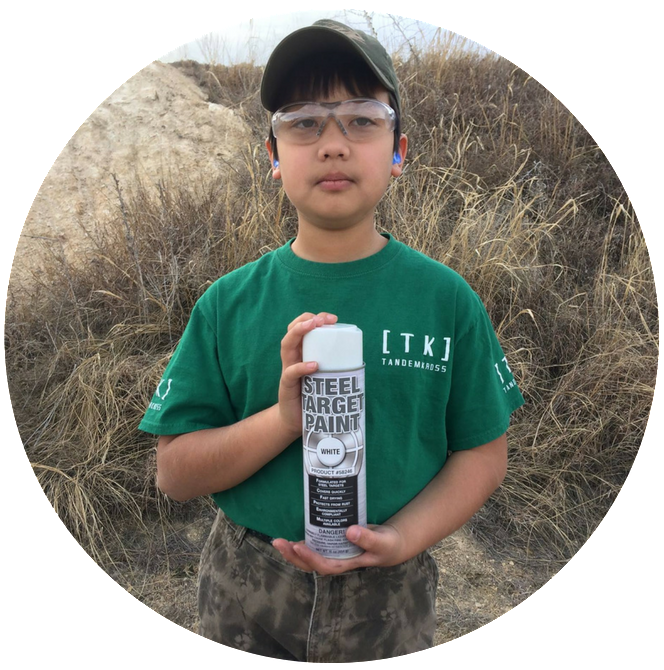 He now travels to Rimfire Challenge and Steel Challenge matches each year and has competed in four rimfire World Championships. 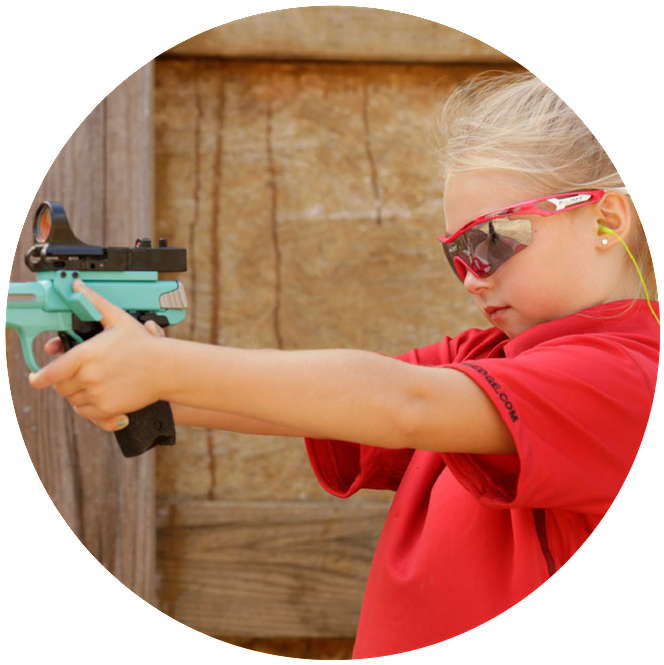 Introduction to competitive shooting: Mylee was introduced to competitive shooting by her brother, Austin, and now travels the country with her whole family to attend matches.